The coolest of this year's posters might have just been released in the form of X-Men: Days of Future Past character posters. 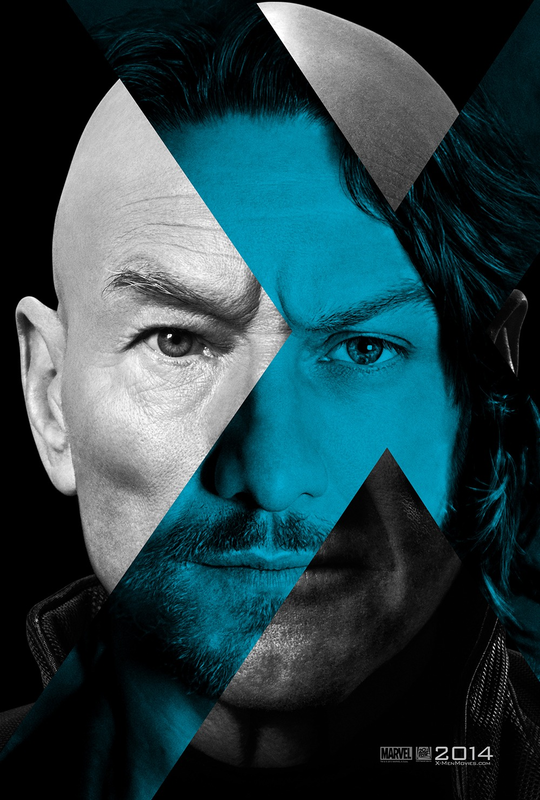 Two new posters featuring Magneto and Professor X are the front-liner of what might have been a series of posters featuring the cast of the movie. 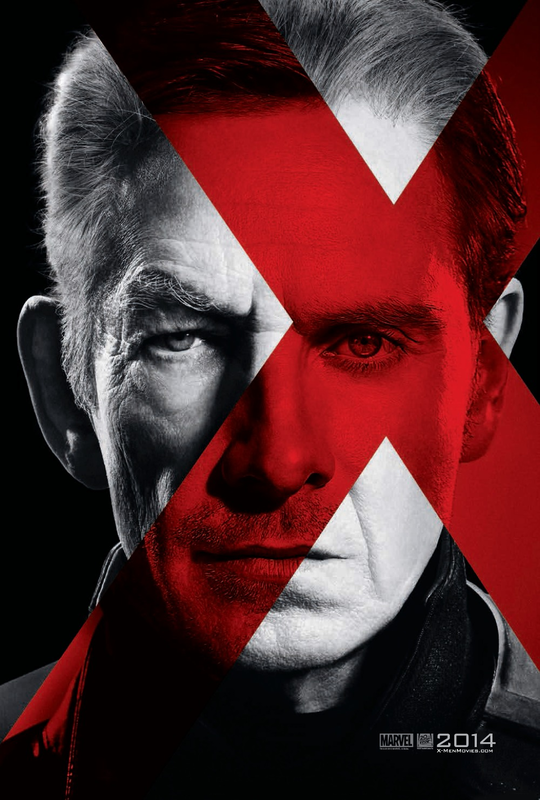 What's so special about seeing character posters of Magneto and Professor X, if you ask? It just perfectly blends and reiterates two different actors of the same characters, one of the past and one of the present. Imagine how Michael Fassbender and Ian McKellen or James McAvoy and Patrick Stewart would look if they are born as one. Wait, you don't really have to imagine actually, because here are the two new X-Men: Days of Future Past character posters for you. Expect some more cool stuff from the movie's official Tumblr site. Watch X-Men: Days of Future Past during its international release on July 18, 2014.